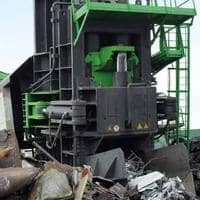 Why are metal scraps used as raw materials by steelworks and foundries across the globe? 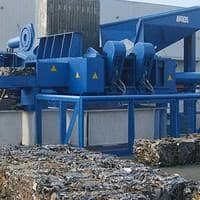 It is an beneficial raw material and an inexhaustible resource. 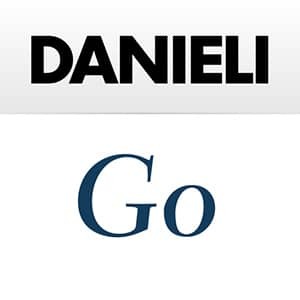 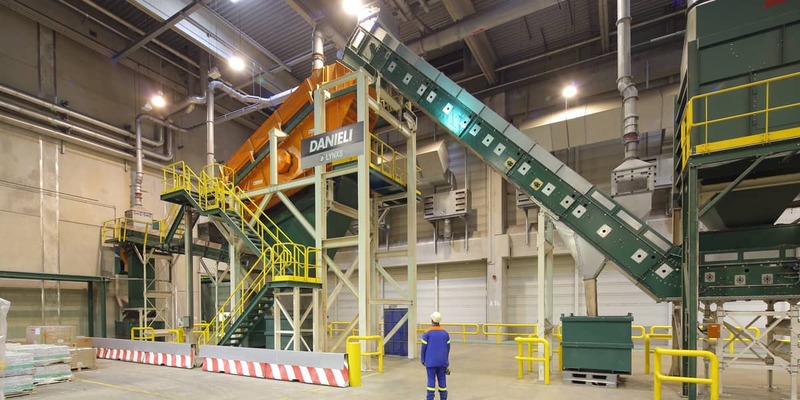 Danieli Centro Recycling is the innovative team to meet new challenges in the design and construction of advanced recycling plant technology, giving added value to scrap, and focusing on the needs and requirements of aiming for zero environmental impact.